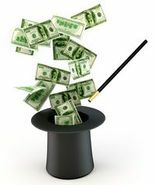 Db2 LUW Favourite Problem Determination Tricks! Pavel's introduction to Db2 LUW problem determination was fantastic! Don't just download the PDF, make sure you watch the replay too so that you can get Pavel's explanations and elaborations! And, the best news is, this show was just a teaser for more to come! 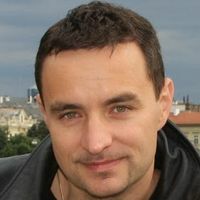 21 June will be our last show of our 10th season, and Pavel will give a THREE HOUR in-depth class on Db2 Problem Determination! Save the date on your calendars now! 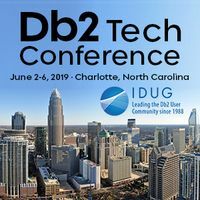 June 21, 2019, 10am-1pm CDT/11am-2pm EDT, Reserved for Db2 PD with Pavel! We are now publishing The Db2Night Show Replays to our YouTube Channel. Please subscribe! A Request from Pavel - Please Help! The Db2 IBM Canada Lab would appreciate your participation in a survey being conducted by Stack Overflow. Please Take The Survey! DBI's next webinar "SEE and FIX What You Are MISSING! Db2 LUW Monitoring and Tuning Made Easy!" is offered on 22 February at 1pm CST/2pm EST. Please visit DBI Events for details and registration. Have you registered to attend IDUG yet? To download a recorded replay of Episode #211 in WMV format, right click on the link below and choose "Save As..."
Episode #211, 25 January 2019, Db2 LUW Favourite Problem Determination Tricks!